Wearable technology is all the rage and virtual reality headsets sold incredibly well over the Christmas period of 2017 (mainly due to Sony doing a very attractive package). I’ll admit that I’m posting this article because BiGR is sending me a pair of headphones to review. With that said, I try to be a socially conscious person whenever I can and support companies that share my environmental values. From now through January 2018 receive 20 percent off any purchase, including custom headphones, at BigRAudio.com and the company will donate 20 percent of sales to a Coin Up charity. With the help of the many tutorials, video guides and TV programs available online, you can find a lot of different useful content. In fact in many cases it is possible to learn about certain topics or how to perform various tasks by simply watching videos on online streaming platforms or websites. I’m not really sure what Vizio is doing these days. They are taking their time rolling out TVs this year and apparently their new P-Series is the same as last yr, with the main difference being software improvements. So if you have last year’s model you are good to go. The P-Series on paper looks like a beast – FALD with 128 zones of dimming, Dolby Vision support, built in Chromcast and best of all the new models are ditching the tablet. The 65 Inch version of the P Series Ultra XLD TV (Can they come up with a better name?) retails for $2,999?! That’s OLED territory! The fine folks at Vizio said they’ll send me a set to review – at some point in my lifetime. Check out the full press release. Even though I just picked up the Sony 900E, I’m still curious to take a gander at this. The technology world has brought us some really great gadgets over the last 30 years. In the last 10 years or more, technology has made many gadgets more affordable and portable at the same time. I can remember a time that when I left my home with my parents, there was no chance that I was watching a TV show or movie until I returned. That is not the case today as you can see more video content on the go than ever before. Here we look at the best tablets for watching movies when you are on the go, and if you want one more recommendation you should get the best pocket projectors to get the best quality when watching a movie. Thanks to the various streaming services and digital movie rentals from Amazon, Apple and Google, it is now possible to watch a movie while traveling using nothing but a smartphone, this is really exiting for me because our family and I recently contacted outer banks rentals, we are having our next vacation in 2 months and we have always had bad experiences in the way to our trip simply because the kids always get way too bored on the road, this time we will be renting a campervan in Perth and going to the beach for two weeks, so I already started reading reviews from bestcooler.reviews the site where I’ll be buying the coolers I am taking with me. Last summer I decided it was time for me to upgrade my 4-year-old 55-Inch Vizio TV. There was nothing wrong with it, but I got it into my head that I really wanted a 4K UHD television. The problem is how do you shop for a television when the content you are purchasing the television for isn’t available to properly test it? So needless to say I went on a 3 month journey the led me through 7 television returns and an eventual banishment from Best Buy. Not even kidding, they banned me! But I can’t be mad, they were really great about coming out and exchanging my TVs for no extra charge. Be sure to check out our YouTube Channel for more cool video reviews! Or visit top9 for best reviews of electronic products. What to Expect from Today’s Apple Event! We have all the details! We have all the details and scoop on what to expect from today’s Apple Event!!!! Here’s what to expect, spoilers warning…. 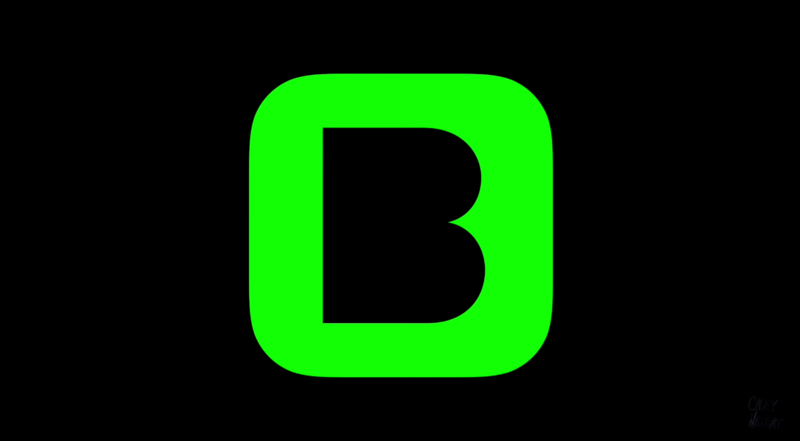 In true Casey Neistat fashion today on his YouTube vlog launched his newest venture, the social media app Beme (pronounced Beam). 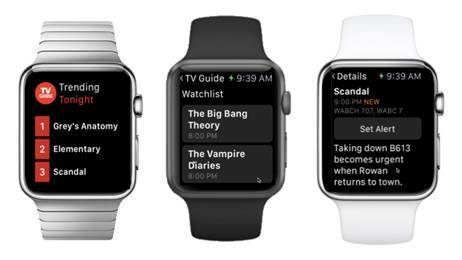 TV Guide Digital Launches Apple Watch App! ‘With just a few taps, you can see what’s trending in real time, access your Watchlist, and set alerts for your favorite shows, so you never have to miss an episode again,’ says Dria de Botton, Vice President and General Manager of TV Guide Digital at CBS Interactive. 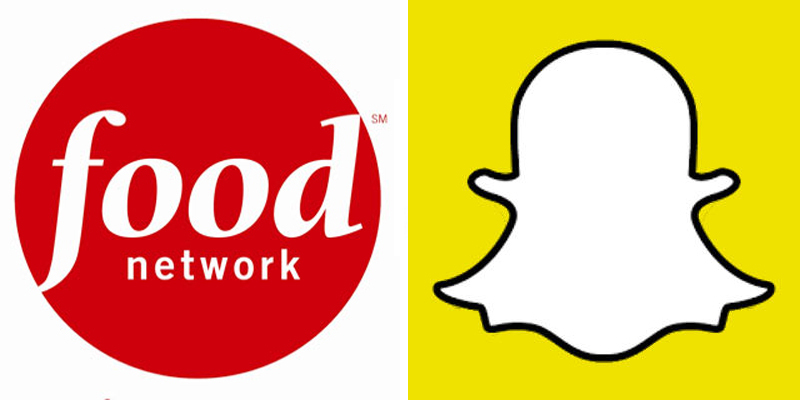 NEW YORK – January 27, 2015 – Food Network is launching a new global service on social messaging app Snapchat, enabling users to experience a trusted and authentic daily selection of curated food-centric mobile content. Designed specifically to appeal to Snapchat’s core audience of social media-savvy millennials, the Discover Food Network channel on Snapchat provides a fun way for users to explore high quality food-related content on their smart phones. The service, which launches today, will be available to Snapchat’s millions of dedicated users around the world.